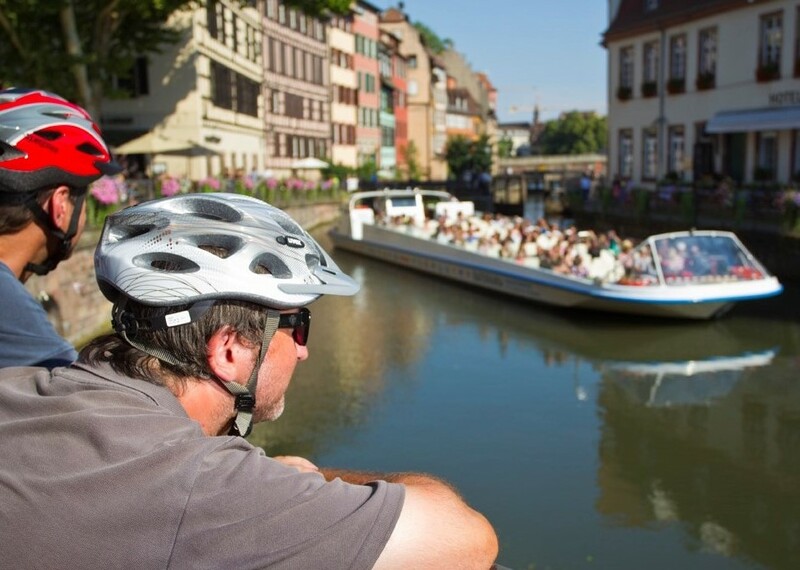 On this cycle tour you will discover traditional and picturesque Alsace. 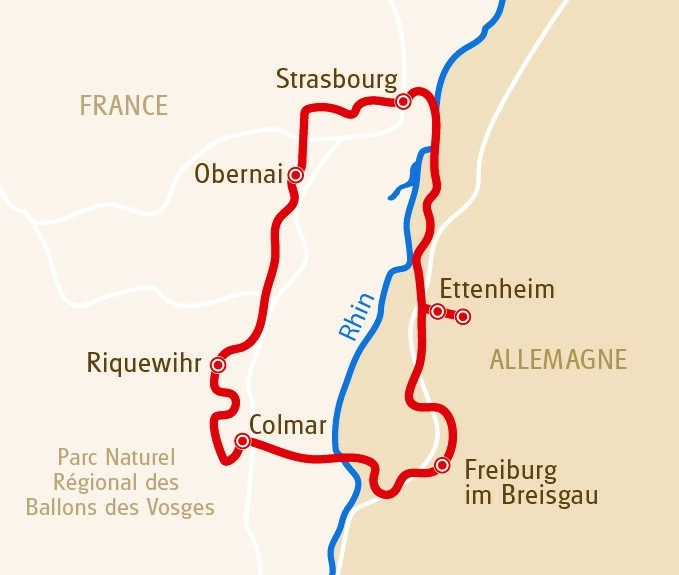 More than 2500 km of cycle paths await your visit and will carry you from Strasbourg to Colmar and beyond, through the famous wine-growing villages. Covering an average of 15 km/h, you have the time to explore the best of our country and its inhabitants.